Which of these non-animated pairs of best friends (bromances) in movies is your favorite? 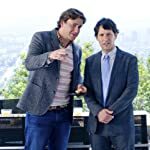 See also: Favorite TV Bromance? 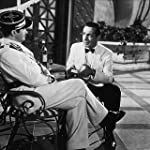 "Casablanca" Claude Rains and Humphrey Bogart 1942 Warner Bros.
Rick & Louis. Humphrey Bogart and Claude Rains in Casablanca (1942). Joker & Noah. 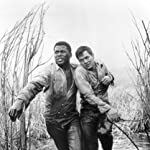 Tony Curtis and Sidney Poitier in The Defiant Ones (1958). Felix & Oscar. 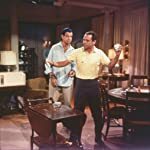 Jack Lemmon and Walter Matthau in The Odd Couple (1968). "Butch Cassidy and The Sundance Kid," Paul Newman & Robert Redford. Butch & Sundance. 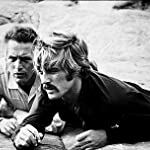 Paul Newman and Robert Redford in Butch Cassidy and The Sundance Kid (1969). Ratso & Joe. Dustin Hoffman and Jon Voight in Midnight Cowboy (1969). Max & Lion. 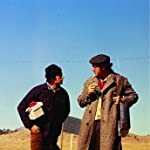 Gene Hackman and Al Pacino in Scarecrow (1973). Han Solo & Chewbacca. 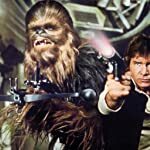 Harrison Ford and Peter Mayhew in Star Wars (1977-1983). Maverick & Goose. 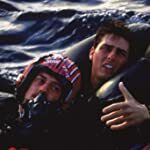 Tom Cruise and Anthony Edwards in Top Gun (1986). Martin & Roger. 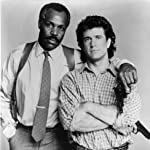 Mel Gibson and Danny Glover in Lethal Weapon (1987). Bill & Ted. Alex Winter and Keanu Reeves in Bill & Ted's Excellent Adventure (1989). George & Lennie. 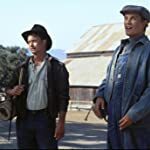 Gary Sinise and John Malkovich in Of Mice and Men (1992). Bill & Ned. 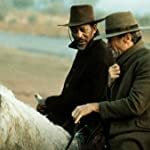 Clint Eastwood and Morgan Freeman in Unforgiven (1992). Wayne & Garth. Mike Myers and Dana Carvey in Wayne's World (1992). Lloyd & Harry. 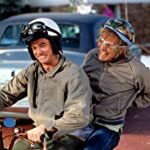 Jim Carrey and Jeff Daniels in Dumb & Dumber (1994). Andy & Red. 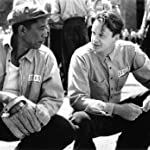 Tim Robbins and Morgan Freeman in The Shawshank Redemption (1994). Mike & Marcus. 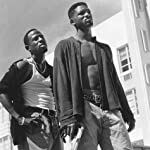 Will Smith and Martin Lawrence in Bad Boys (1995). Will & Chuckie. 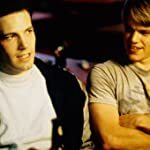 Matt Damon and Ben Affleck in Good Will Hunting (1997). Jesse & Chester. Ashton Kutcher and Seann William Scott in Dude, Where's My Car? (2000). Rafe & Danny. 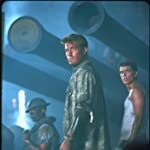 Ben Affleck and Josh Hartnett in Pearl Harbor (2001). Harry & Ron. Daniel Radcliffe and Rupert Grint in The Harry Potter Series (2001-2011). Frodo & Sam. 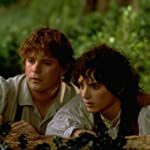 Elijah Wood and Sean Astin in The Lord of the Rings Trilogy (2001-2003). Merry & Pippin. 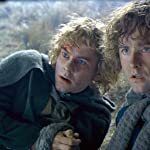 Dominic Monaghan and Billy Boyd in The Lord of the Rings Trilogy (2001-2003). Dom & Brian. Paul Walker and Vin Diesel in The Fast and the Furious Series (2001-2015). Pintel & Ragetti. Lee Arenberg & Mackenzie Crook in The Pirates of the Caribbean Series (2003-2011). Dave & Ken. 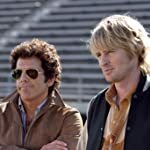 Ben Stiller and Owen Wilson in Starsky & Hutch (2004). Shaun & Ed. Simon Pegg and Nick Frost in Shaun of the Dead (2004). John & Jeremy. Owen Wilson and Vince Vaughn in Wedding Crashers (2005). Ricky & Cal. John C. Reilly and Will Ferrell in Talladega Nights: The Ballad of Ricky Bobby (2006). Seth & Evan. Jonah Hill and Michael Cera in Superbad (2007). Sherlock & John. 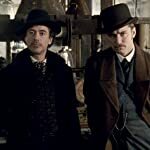 Robert Downey Jr. and Jude Law in Sherlock Holmes (2009). Peter & Sydney. Paul Rudd and Jason Segel in I Love You, Man (2009). Kirk & Spock. 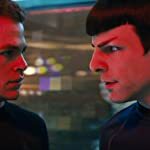 Chris Pine and Zachary Quinto in Star Trek (2009). Tucker & Dale. Tyler Labine and Alan Tudyk in Tucker and Dale vs. Evil (2010). Philippe & Driss. Francois Cluzet and Omar Sy in Intouchables (2011). Schmidt & Jenko. 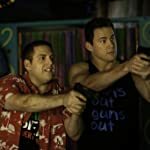 Jonah Hill and Channing Tatum in 22 Jump Street (2014).